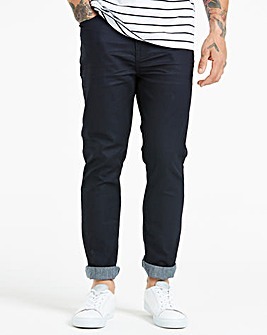 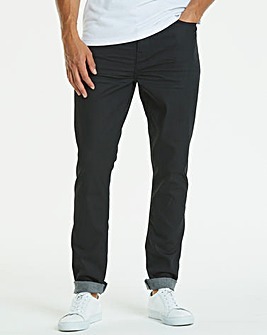 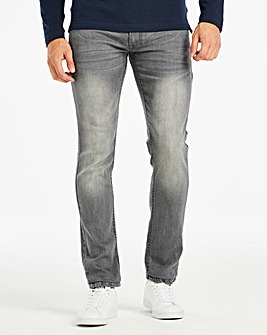 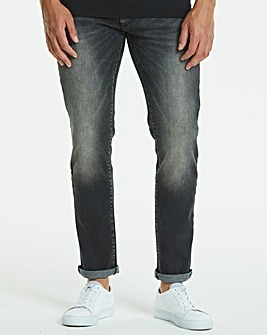 Men's slim fit jeans are the epitome of smart casual attire for men. 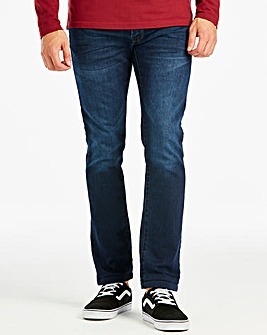 Whether paired with a suave waistcoat or dressed down with a pair of trainers, slim fit jeans manage to be one of the most adaptable pieces of men's denim. 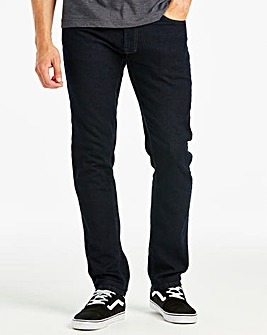 Plus, with leg lengths ranging from 27in to 35in we have both small and tall jeans, meaning we cater for every man.